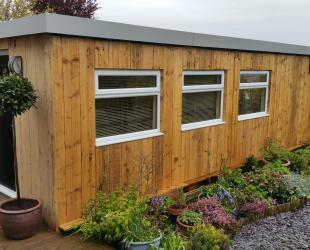 Garden Design, Garden Landscaping or Garden Maintenance? 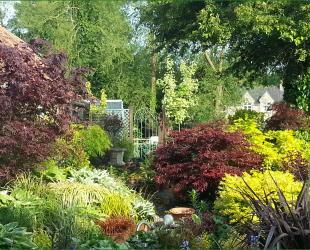 Let the professional landscape gardeners, based in Northamptonshire and Bedfordshire help. Welcome to Boxwood Gardens. Not all landscaping and gardening companies are created equal but you are just one click away from entering one of the most unique garden design, build and maintenance companies there is. At Boxwood Gardens, we consider our work a privilege and relentlessly strive to deliver quality and creativity in everything we do. 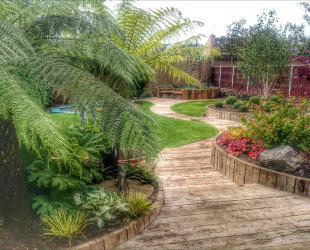 Our services are provided by a highly skilled, professional workforce with between them many years experience in delivering garden and landscaping projects from concept to completion. 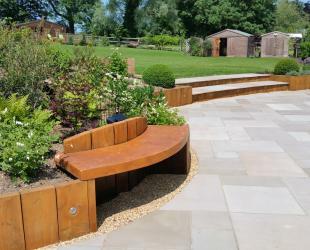 Boxwood Gardens can offer complete landscape design and build packages or maintenance of an existing garden. Boxwood Gardens, where you the customer, will always come first. We hope you find this website useful and if you have any queries, please feel FREE to contact us. Thank you for visiting, we really appreciate it.